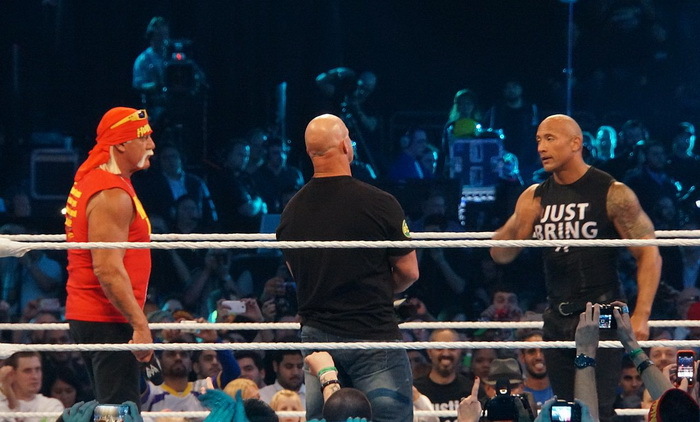 ‘The Rock’ is easily one of the most popular and well-loved characters to have graced professional wrestling. A big player in the WWF scene from 1996 to 2004, he is widely regarded as one of the greatest wrestlers ever. 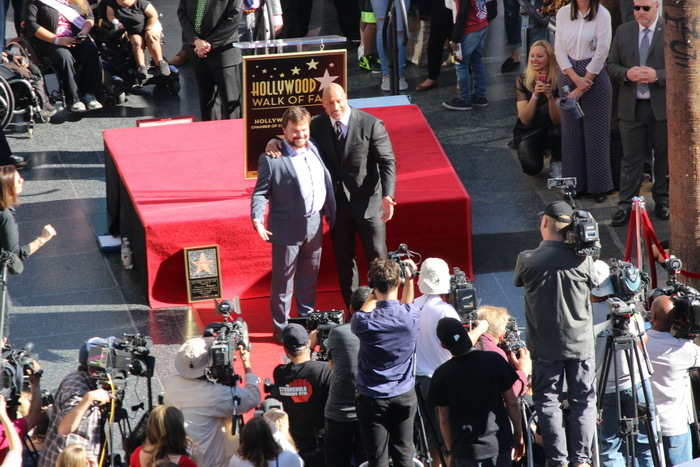 Since then, he has only gone onto see more success as a leading Hollywood actor. 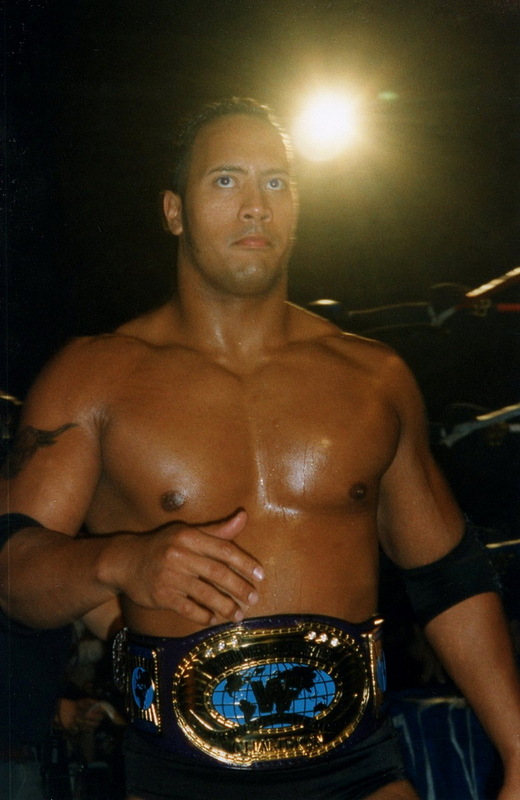 Although now known by his real name of Dwayne Johnson, everyone still loves to call him by his ring name of ‘The Rock’. As strong as a horse even you can find his name on OLBG’s expert horse racing tips. 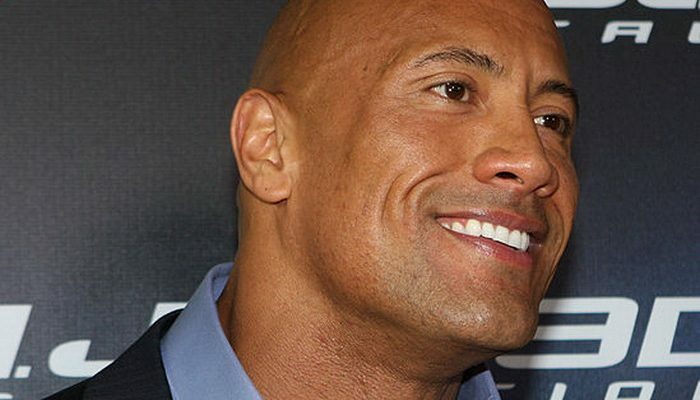 Although we think we know lots about him due to his worldwide fame, there are lots of great pieces of information around Dwayne Johnson to find out. Here the ten most interesting and fist-poundingly amazing. 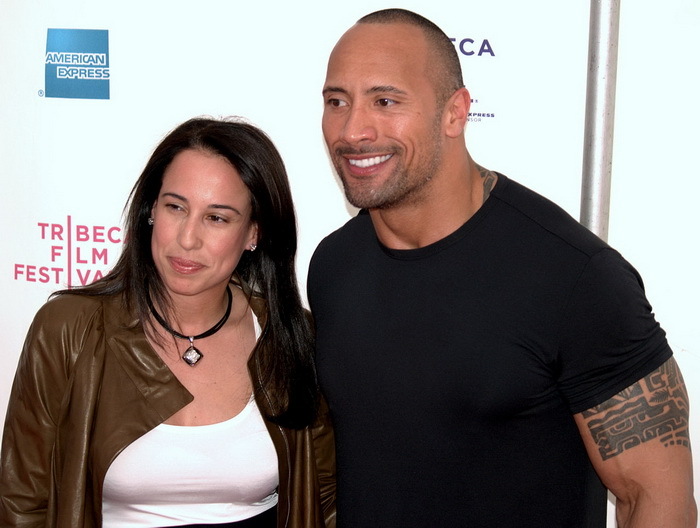 What many might not know is that ‘The Rock’s’ first love was not wrestling. He was in fact a pretty good American Football player and this was the sport he first tried to get into. Playing as a defensive tackle, he had offers from many Division I College teams in his youth. Eventually he opted to enrol at the University of Miami where he made superb progress. Unfortunately, bad luck struck in the form of injury which saw future NFL great Warren Sapp replace him. 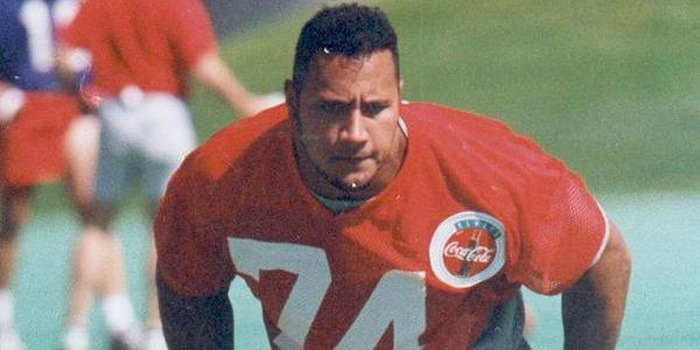 Although he was part of the Calgary Stampeders roster in 1995 after graduating, being cut from their roster early in the season killed his NFL dream. After deciding that the NFL was not viable, Johnson settled on breaking into professional wrestling instead. This was not such a crazy move as his family had significant ties to this industry. His father and grandfather were both professional wrestlers as were other relatives such as cousin Rodney who found fames as Yokozuna. It was actually his father who began to train him up in wrestling and develop the skills he would later rely on. Although everyone know has the classic ‘Rock’ image in their mind, it wasn’t like this from the start when he joined WWF in 1996. 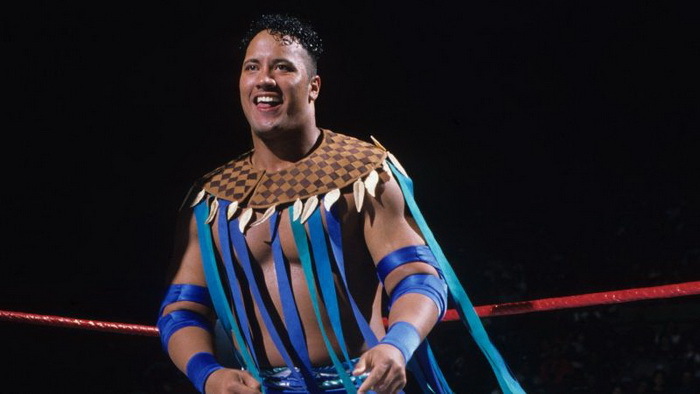 Initially, he was known as ‘Rocky Maivia’ which was a combination of his fathers and grandfathers’ names. Johnson disliked this though and also did not enjoy the good guy role he was put in to start with. An early knee injury allowed him the time to convince WWF management to change him to a heel persona called ‘The Rock’ instead. As noted above, ‘The Rock’ is also a famous actor now. This has been the case since he first decided to step onto a film set. He holds the record for being the highest paid actor in a debut film with a fee of $5.5 million for The Mummy Returns. While this 2001 flick was not a stone-cold classic, the fee he was paid for it shows how popular he was at the time wrestling ended for him and how loved he was by the public. You know he will always be ‘The Rock’ to everyone but just don’t call Dwayne Johnson that in person! In a 2006 interview with Entertainment Magazine, he expressed his desire to be known only by his real name. 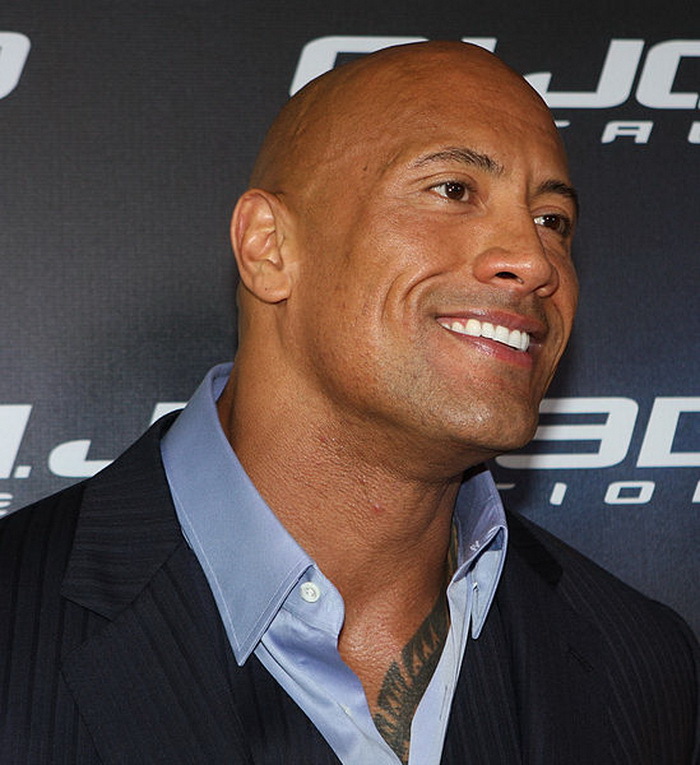 As he is now a serious movie actor and not part of the wrestling scene, he considers ‘The Rock’ name part of his past. 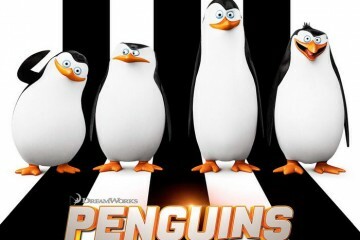 Interestingly though, he still owns the rights to it! Even so, you do not want to make him mad so best to call him Dwayne or Sir. If you think back to your high school days, there were not many 6 foot plus guys who looked like professional body builders. 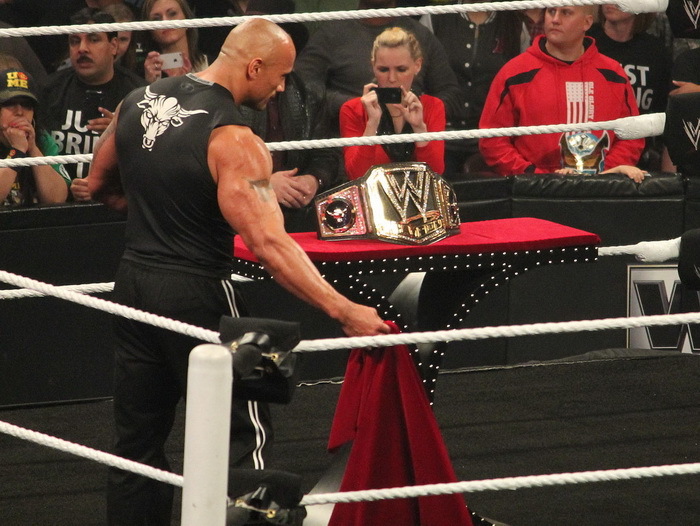 ‘The Rock’ did have this appearance though due to being 6 foot 4 inches in height and weighing over 200 pounds! Apparently, the other kids began to suspect he was an undercover adult police officer such was his size. This shows that his athletic build and imposing presence was evident at an early age. As well as the amount of money he made through wrestling, ‘The Rock’ has amassed a serious fortune through acting also. In 2016, it was reported he earnt $64.5 million by Forbes. 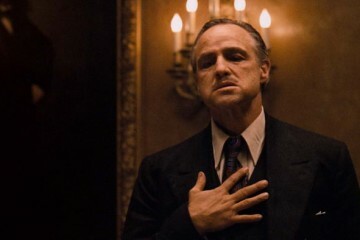 This made him the highest paid actor of the year by a long stretch. This shows that his mixture of charm, power and muscle still continues to make him a favourite with the general public. Who knows how much more he has earnt since then?! To be fair, this was by mistake! By all accounts, Johnson is actually a decent guy and great to get along with. 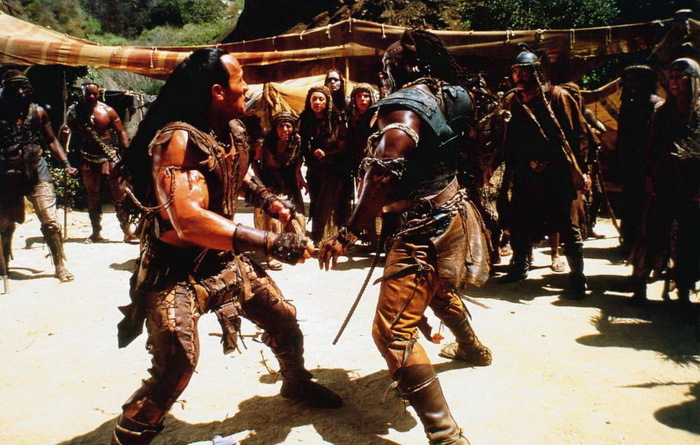 The incident in question happened when he was filing a scene for The Scorpion King film with Michael Clarke Duncan. 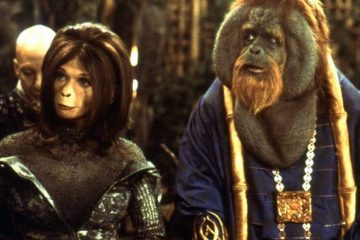 In a fight scene between the two, Duncan moved in a bit too close and a flying elbow from Johnson caught him by accident. Duncan went down fast and was out cold for a little while! Everyone loves donuts and Dunkin Donuts are a legendary firm in this sector. They offered Johnson a promotional deal that would see a donut named after him as part of the terms. Apparently though, he turned it down as he was worried that would make him appear big-headed to the public. Maybe if they had just offered him free donuts for life it would have been better! 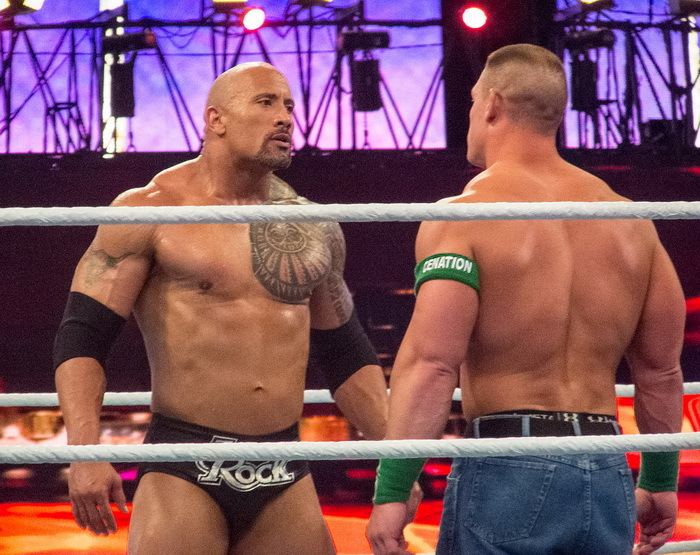 ‘The Rock’ was a great wrestler to watch which is what made him so popular with wrestling fans. His mix of physicality and showmanship along with genuine star presence really cemented his status. Along with this though, many fans loved his catchphrases and trash talking in interviews. Who can forget the ‘If you can smell what The Rock is cooking’ line and the way he used to refer to himself in the third person? The above shows just why ‘The Rock’ was a legendary wrestler and also why he has carved out a successful movie acting career. Not only does he embody raw masculinity and power, but he also has charm along with charisma. 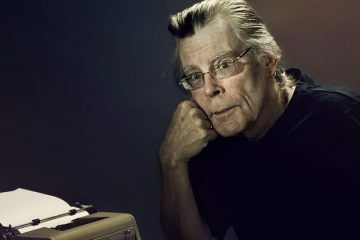 As the years go by, it will be interesting to see where his career heads next.